We announce to all of KIRIM.EMAIL users, if all of KIRM.EMAIL form must be a double opt-in form. Why? 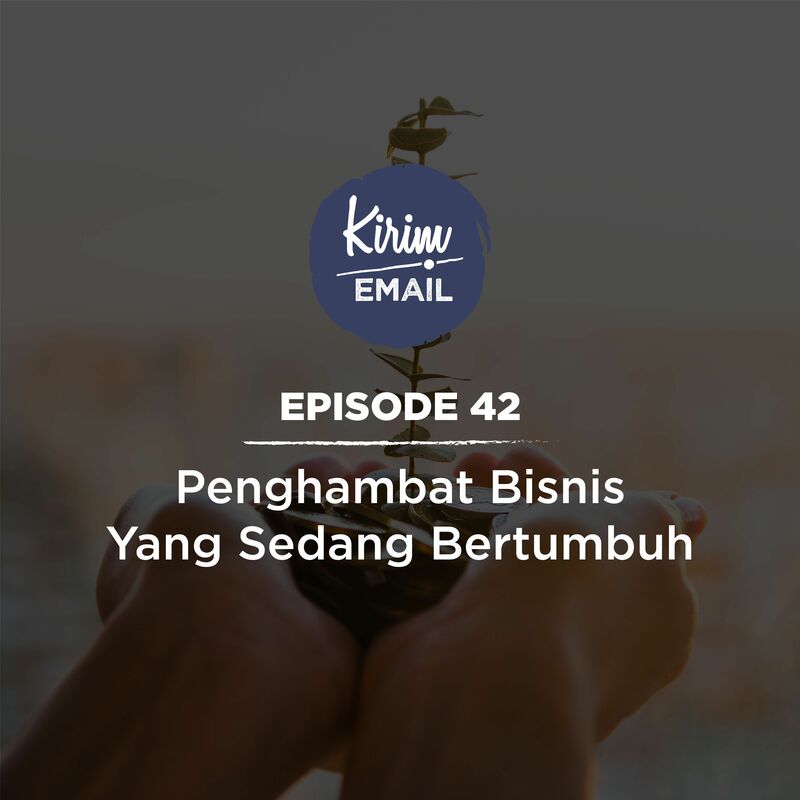 Because of KIRIM.EMAIL want to gives a good experience to both sides, from you as KIRIM.EMAIL user and your subscriber as your broadcast reader and avoid your broadcast dropped to SPAM. We are requested to all of our users to change all of your single opt-in forms to be a double opt-in form to support our mission to upgrade our service quality. However, at 26th March 2019 at 5 PM GMT+7 our system will change all of your forms to be double opt-in automatically. To change your single opt-in to double opt-in you watch this tutorial. You can also redirect to your whitelist page, and you can visit this page to see whitelist example. For single opt-in alternative you can use our Facebook Leads Ads & Google Form Integration. If you have a question, you can send your question to support@kirim.email.